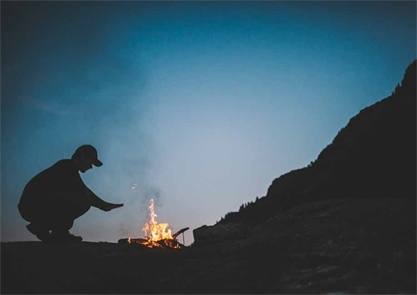 FREE SOCKS: Offer valid for one (1) free pair of beer socks (JSF25126-723) with your Cham 7 Slam Luna purchase at Merrell.com while supplies last. To redeem, enter code CHEERS at checkout. 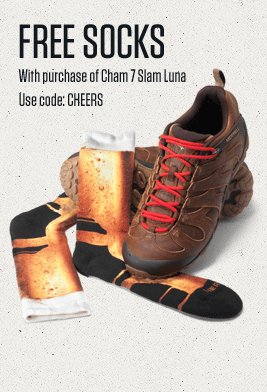 Offer only valid with purchase of Chameleon 7 Slam Luna. Excludes Prodeal purchases, prior purchases, purchases at retail stores or other websites, gift card and e-card purchases. Cannot be combined with any other coupon or discount. 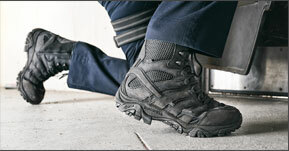 10% Off Full Priced Footwear. Offer valid at merrell.com on new email signups only. To redeem, enter your email and a confirmation email to be sent to you. Click Explore in your email confirmation and code will be applied at checkout. Not valid on sale purchases, clothing/accessories, prior purchases, purchases at retail stores or other websites. Cannot be combined with any other offer. Offer may change at any time. 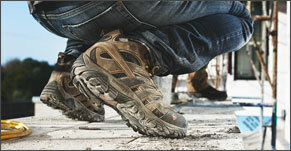 Get 10% off your first footwear purchase* when you join our email list. Free Express Shipping on orders of $120+. Select the Express Shipping option at checkout.